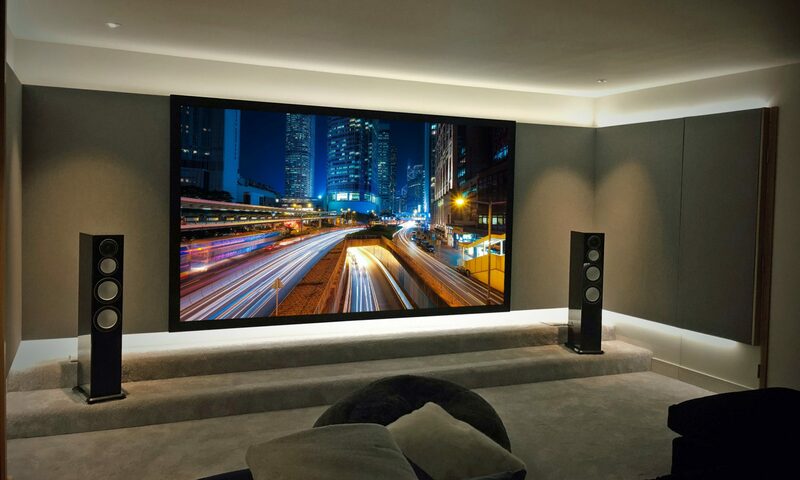 Ultimate Screens is a dynamic and customer focused projection screen manufacturer. Our company was formed by two industry professionals, one a specialist distributor and the other a custom installer. The advantage this has given Ultimate Screens is the ability to see all aspects of the product and its supply chain from multiple angles. By using the finest components for our products, we are able to offer class leading performance and build quality.